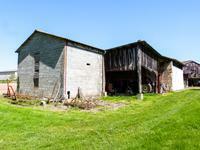 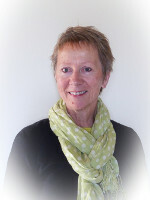 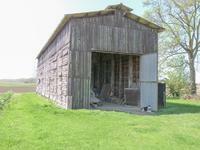 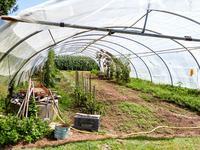 A cluster of farm buildings all requiring complete renovation. 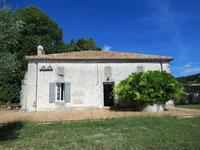 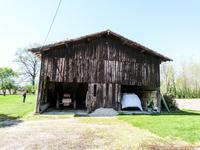 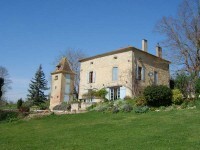 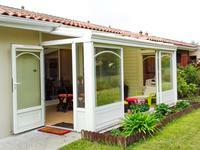 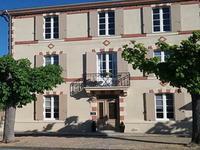 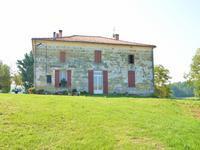 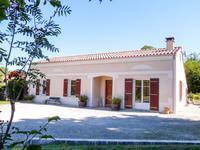 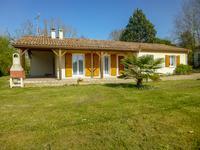 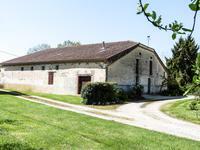 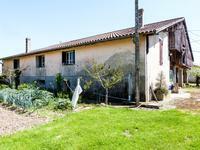 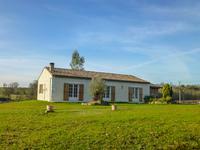 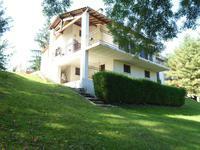 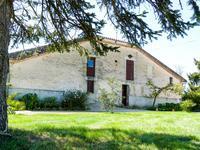 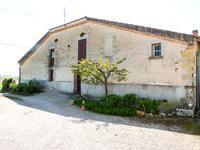 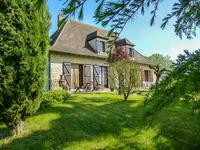 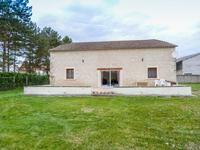 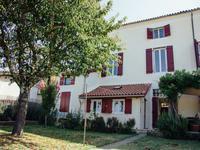 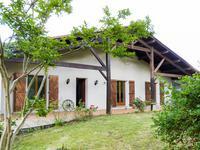 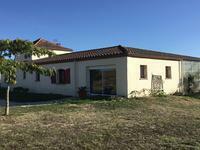 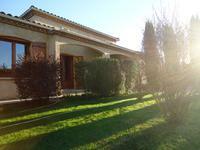 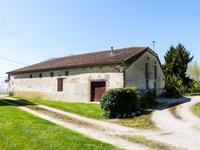 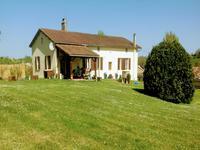 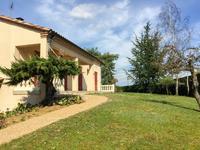 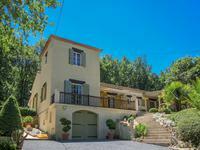 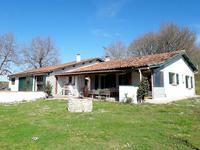 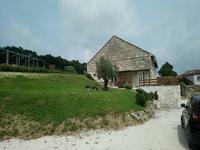 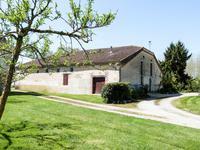 Farmhouse (78m²), with a large attached barn, and two large tobacco barns (500m²), set on 4.94 acres of farming land. 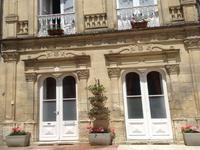 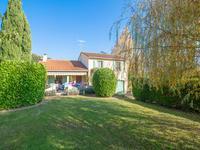 Close by is Marmande (6km) which has all necessary amenities, such as shops, schools (primary & college), sports facilities, cinema & restaurants. 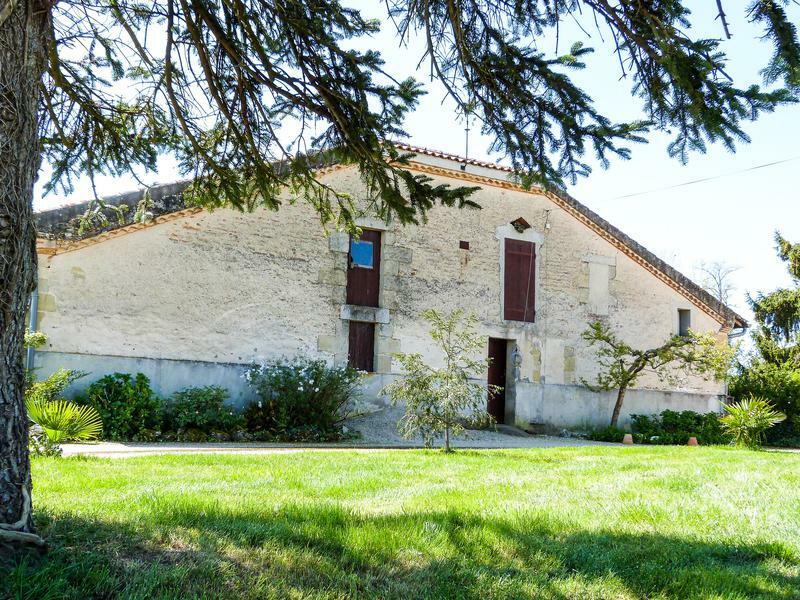 In addition to the International Airports of Bordeaux (98km) & Bergerac (81km) access to the A62 autoroute at Marmande is just 12km away, and the railway station SNCF at Marmande ~ The beautiful beaches of Archachon, Mimizan Plage and the surfing beach at Biscarosse are all approximately 150km.